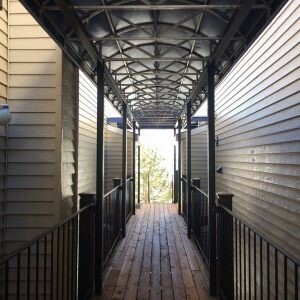 With thousands of satisfied customers and projects completed over 30 years in the Denver Metro and surrounding areas, A Creative Canvas Company “Creative Canvas” has the experience to guide you through your project from start to finish. 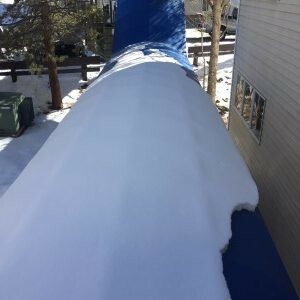 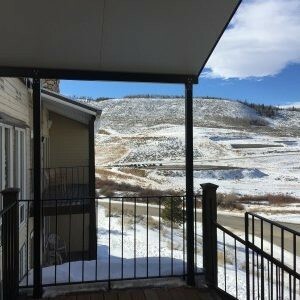 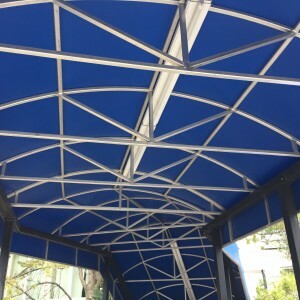 Achieving eye catching results is our goal, whether you are looking for a new awning including frame and cover, or a recover of an existing frame. 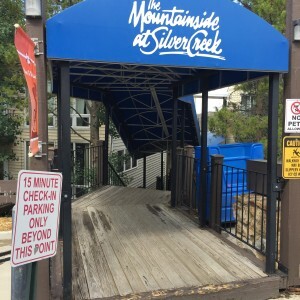 The experienced team at Creative Canvas team has you covered with expert awning and patio design, layout, patterning, sewing, steel and aluminum frame fabrication, graphics, and in-house installation, ensuring that your project will be in good hands.